If a trip to your local candle shop leaves you feeling queasy, you’ve experienced synthetic fragrance in action. 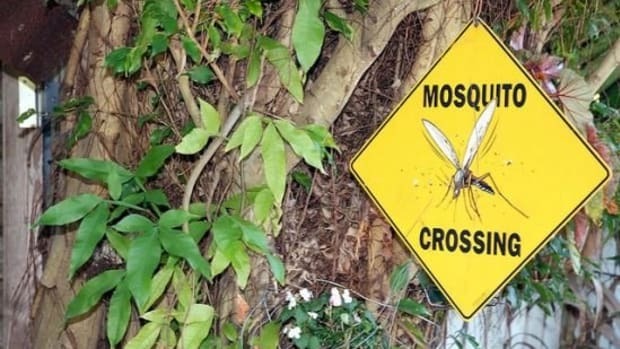 Not exactly the vibe you want to give off around your home. Not only are synthetic fragrances nausea-inducing, but they can cause real health issues. 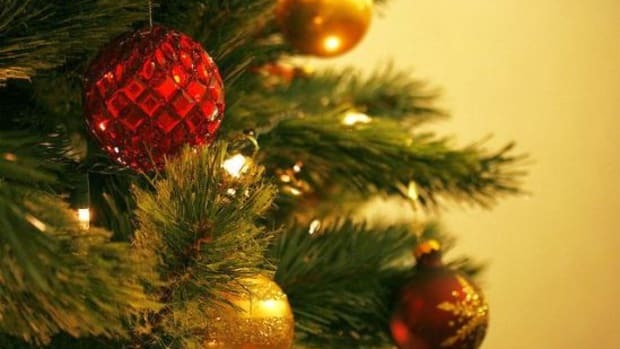 The Environmental Protection Agency (EPA) even released a report stating scented candles made with paraffin, contaminated oils, synthetic fragrance, and lead wicks are big-time sources of indoor air pollution. But candles do add instant ambiance to any room. 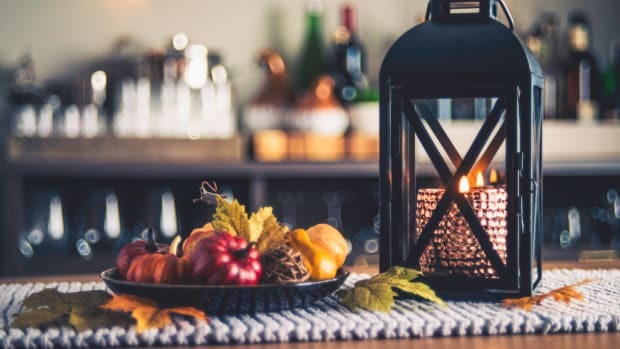 The flicker of a flame and the smell of a yummy scent create a cozy and inviting environment for you and your guests—you can just do it without the unhealthy junk. 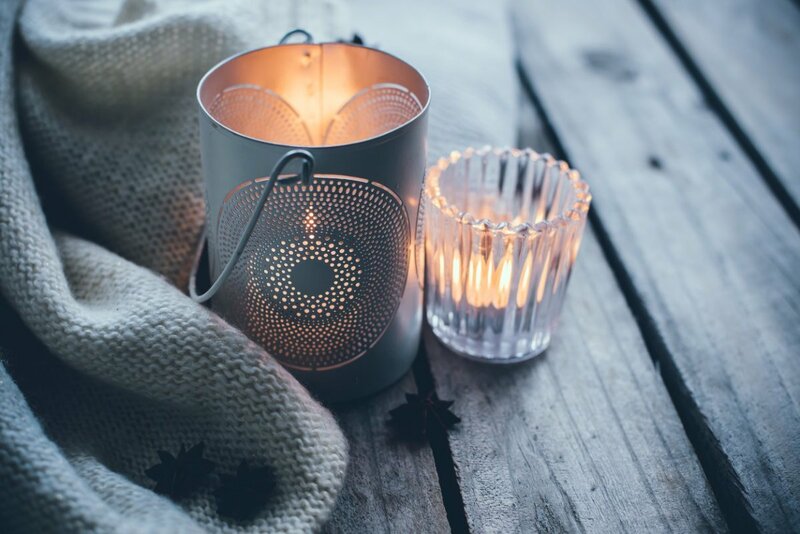 Here’s what you’ll want to avoid when buying and burning candles, plus seven nontoxic scented candles you’ll love. Paraffin wax: Most traditional candles are made with paraffin wax, a petrochemical byproduct that undergoes chemical processing and is often contaminated with carcinogenic compounds. It is considered an indoor pollutant when burned in candles. Artificial fragrance ingredients: Chemical fragrance brews are a mixture of many fragrance ingredients. They cause a wide range of health issues, from headaches and dizziness to asthma, and are even linked to some types of cancer. Metal wicks: You know how some candle wicks have that little wire inside? Those can release heavy metals, including lead, associated with neurological and behavioral issues, hormonal imbalance, and reproductive problems. You can have your pretty candles, lovely scents, and a safe home, too. Nontoxic scented candles are made with healthier waxes, like soy, coconut, rice, uncontaminated vegetable oils, and beeswax. Natural scents come from essential oils and botanicals. Not all candles include an ingredient listing, making it difficult to know if you are purchasing a safe candle. Makers of safe candles usually display whether or not paraffin or safer waxes were used to make the product. 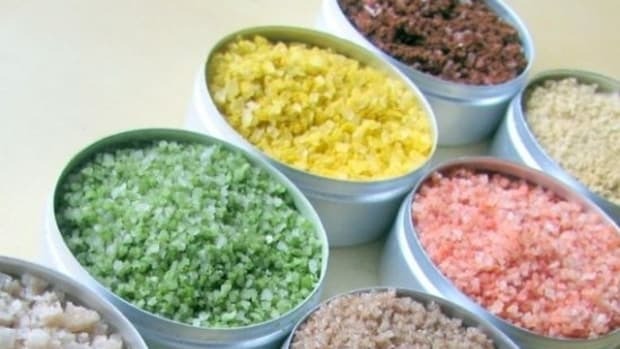 As for fragrance, if there&apos;s no determination of where the fragrance ingredients come from (e.g. “essential oils”), steer clear. Lighting a candle creates instant mood. And when you light up one of these beauties, you&apos;ll know you&apos;re enjoying that flicker and yummy scent safely. Looking for a healthy line of candles to boost your mood? Lite + Cycle hits all the high points. 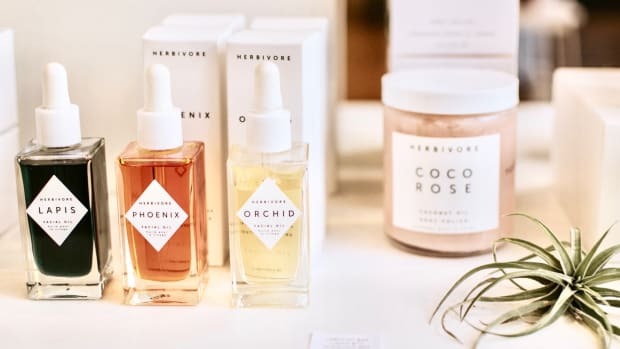 This brand seeks to shed light (or lite) on healthier fragrance practices by eliminating synthetic substances from its products and disclosing all fragrance ingredients. Made from pure essential oil fragrances, American-grown soy wax, and a cotton wick, these candles won’t burn you out with bad ingredients. There’s no synthetic fragrances, paraffin, dyes, lead, or animal byproducts here. 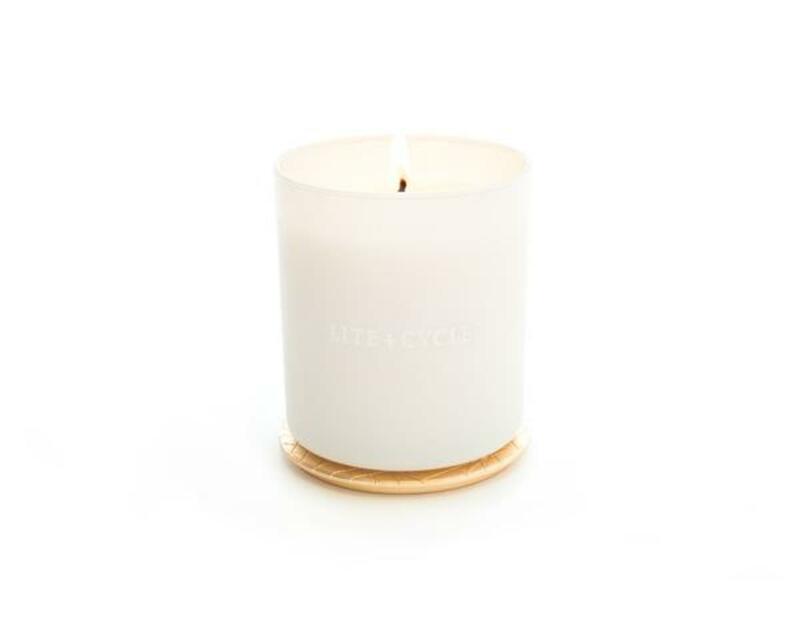 And, Lite + Cycle offers scents to suit every taste (err…smell) including lavender, urban forest, vetiver, bergamot, and sage. This dreamy candle scented with rose, agar wood, and vanilla shows that nontoxic doesn’t mean you have to compromise on scent. 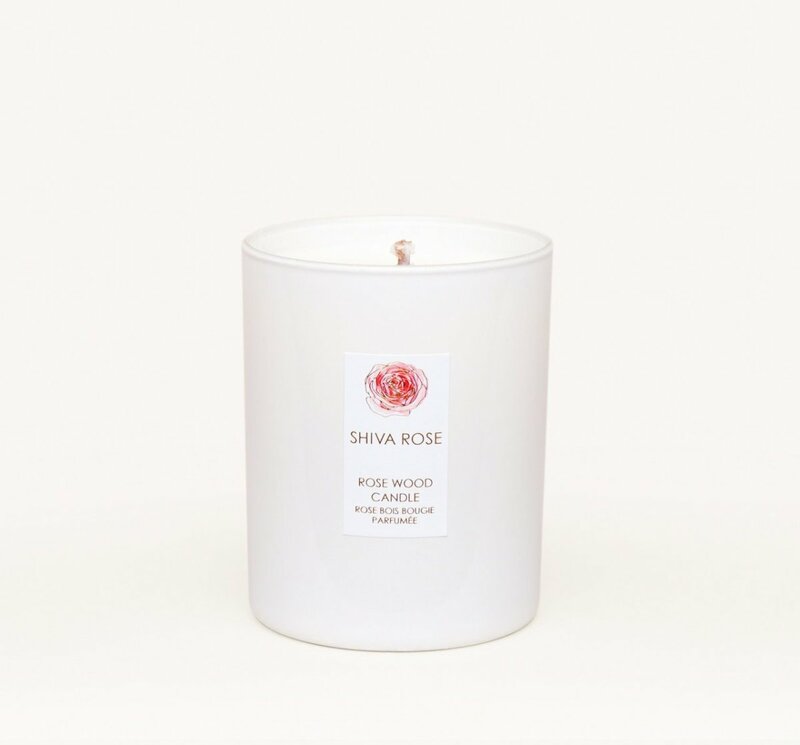 Made from coconut wax and featuring a cotton wick, this hand-poured, handcrafted Rosewood Vanilla Candle from Shiva Rose will make your day every time you light it. Vegetable wax, vegetable dyes, and essential oils blend together to create these divine candles, all topped with dried flower petals. 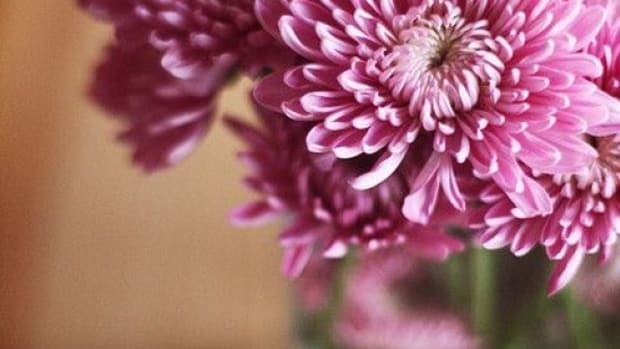 (Remove the flower petals before burning. Add them to a hot bath with oil for a sensory experience.) 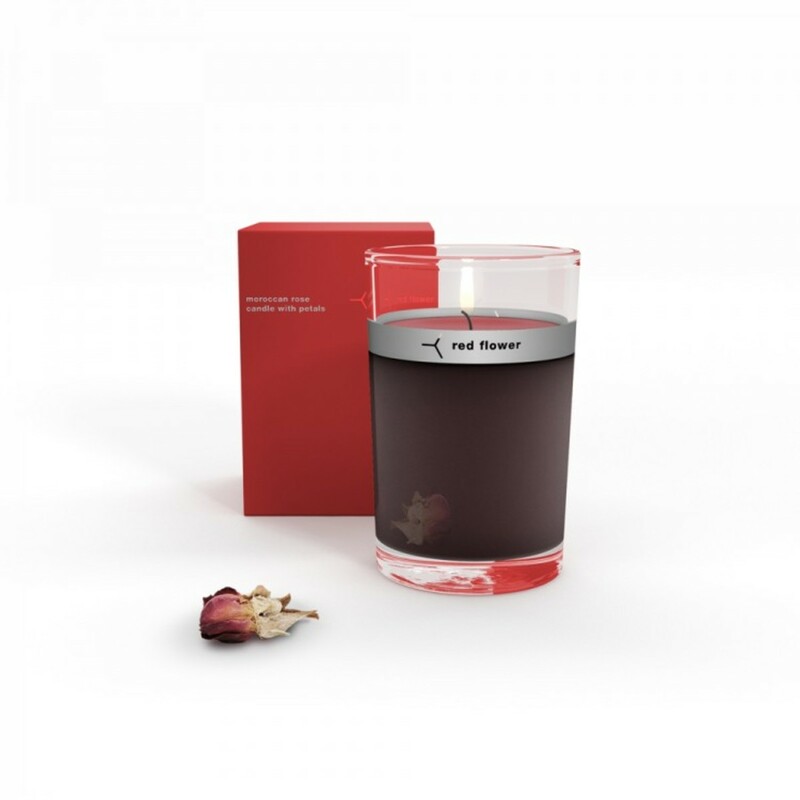 Red Flower candles come in several scent options to keep you happy, including Italian blood orange, Moroccan rose, Indian jasmine, Wanderlust, Ocean, Icelandic moonflower, Japanese peony, and French lavender. 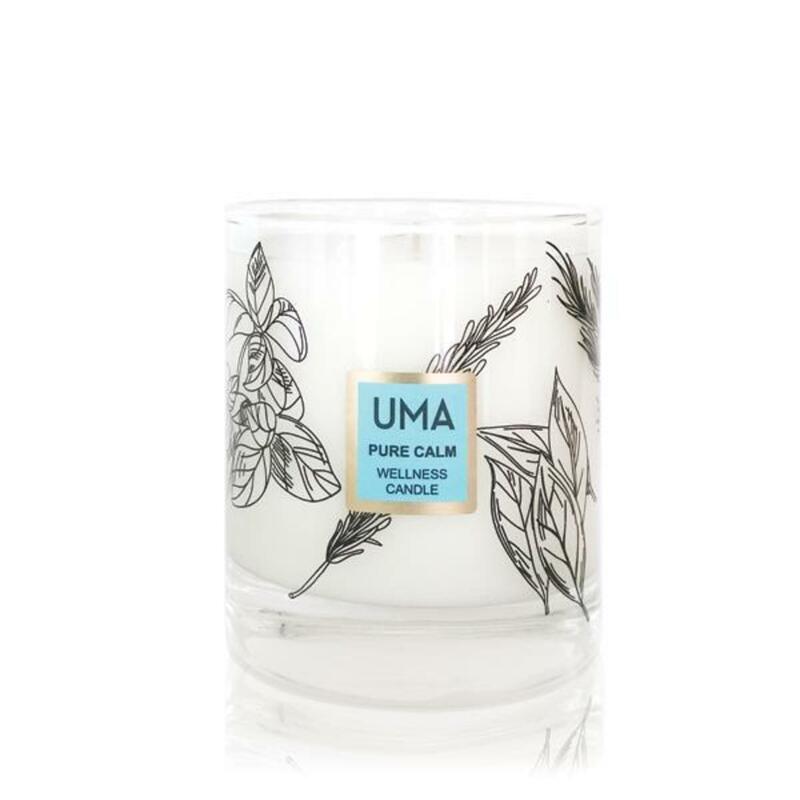 Crafted using Ayurvedic essential oils including rose and geranium and chamomile, lavender, and vetiver botanicals, the Uma Pure Calm Wellness Candle features a powerfully soothing scent. All of the botanicals used in the candle (and the brand’s line of beauty products) are grown on a centuries-old farm in India that also supplies organic oils to some of the biggest beauty brands in the world. These stylish Ellis Brooklyn candles not only look good, they’re made from good ingredients, from the soy wax blend using domestically grown soy to the cotton wick. 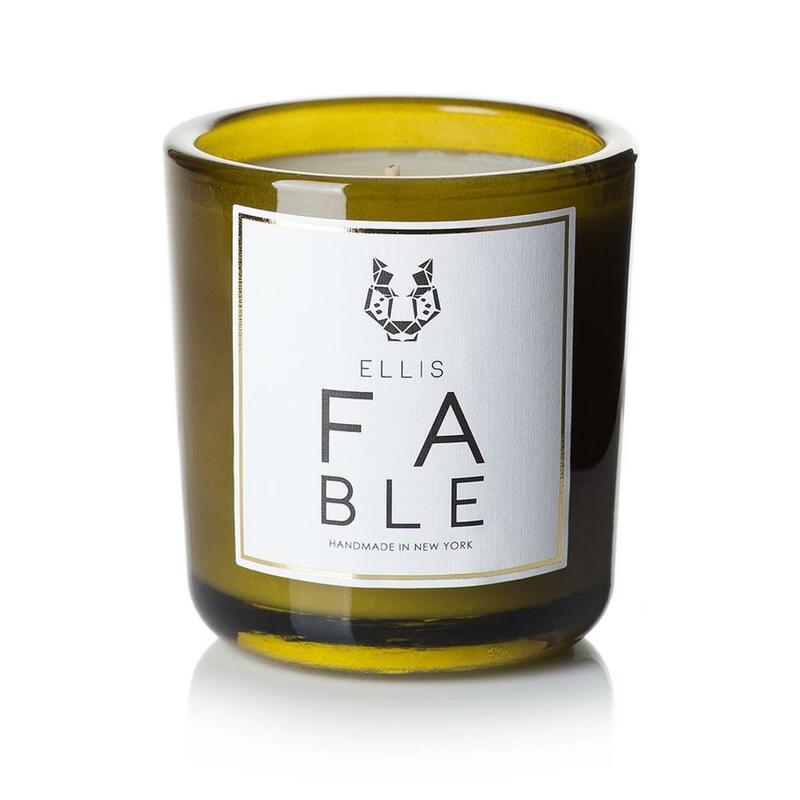 Each literary-inspired candle features a complex scent including Verb, Pseudonym, Fable and Superego. And they come in sleek handmade containers made from recycled glass. This soy, vegetable, and beeswax blend candle features a manly man scent that anyone will love. 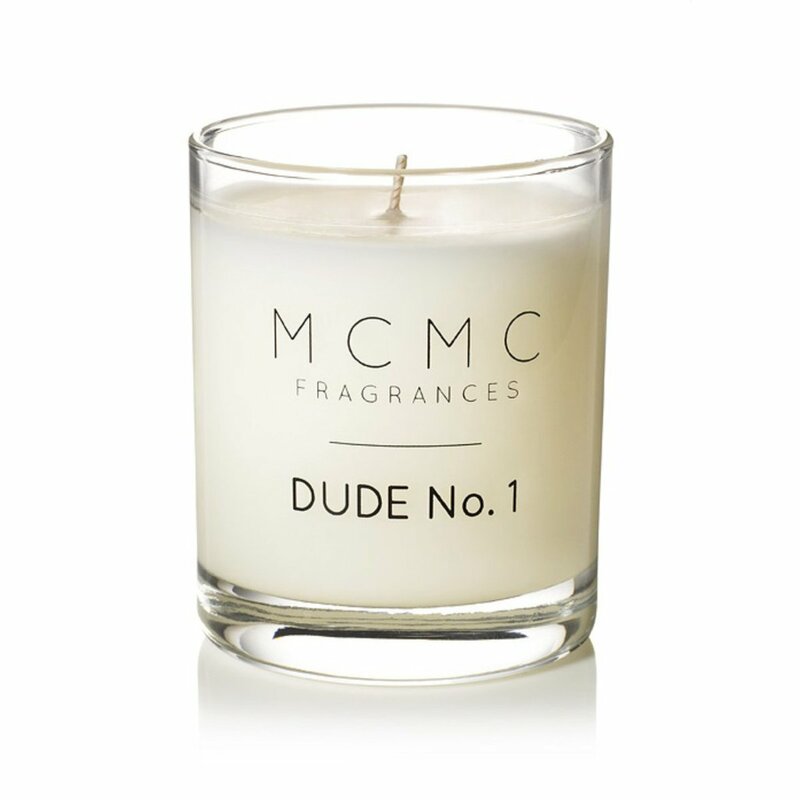 The Dude No.1 Candle from MCMC Fragrances gets its dude vibes from Virginia cedarwood, pink peppercorn, sandalwood, Moroccan rose, and ginger. It also features a cotton wick. 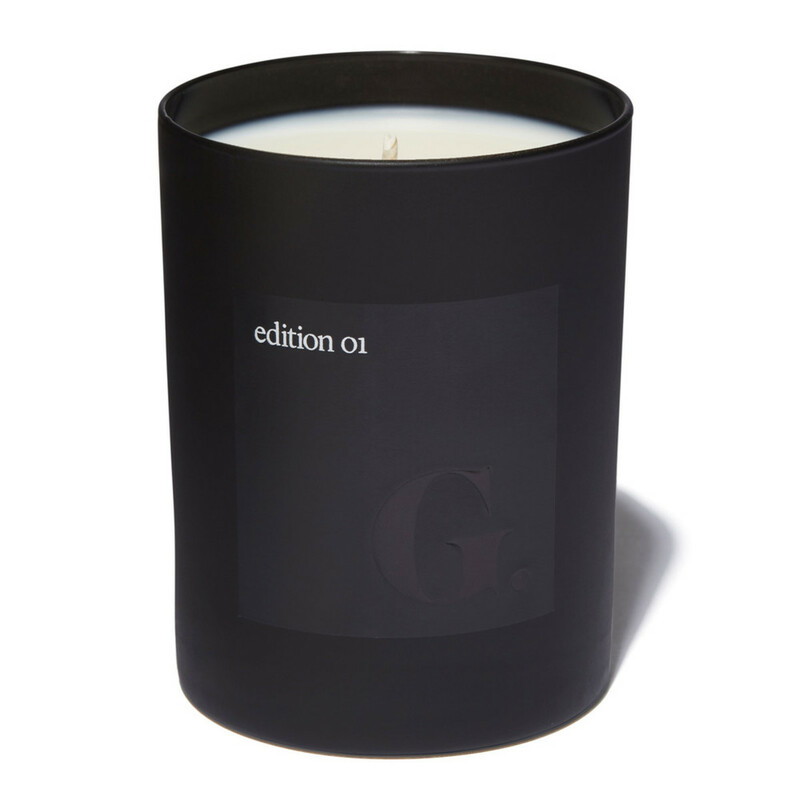 Here’s the full list for the Scented Candle Edition 01 - Church by goop. This nontoxic, soy-based candle features a scent meant to invoke clarity and focus. The line of candles also features Shiso, Incense, and Orchard scents. 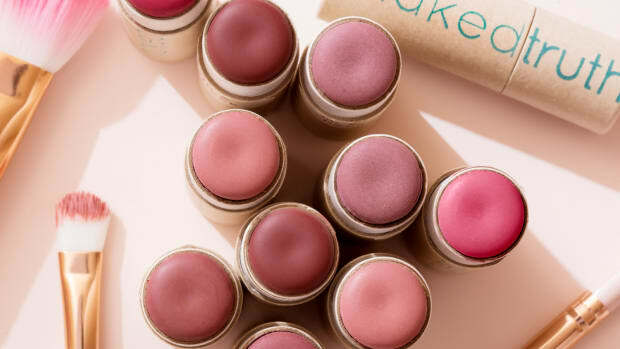 This article was updated November 23, 2018 with fresh product picks.